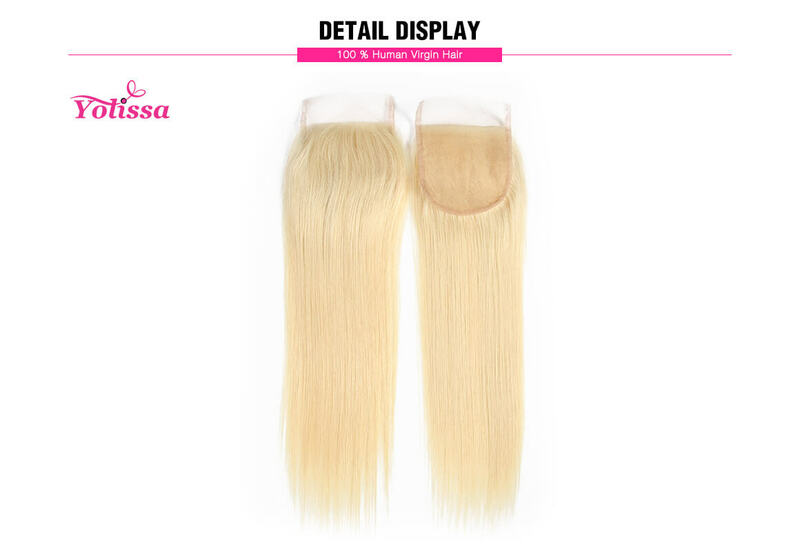 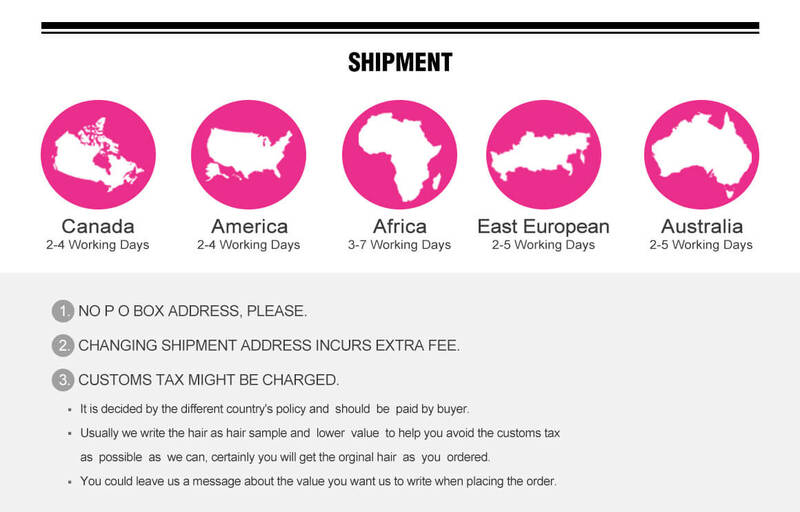 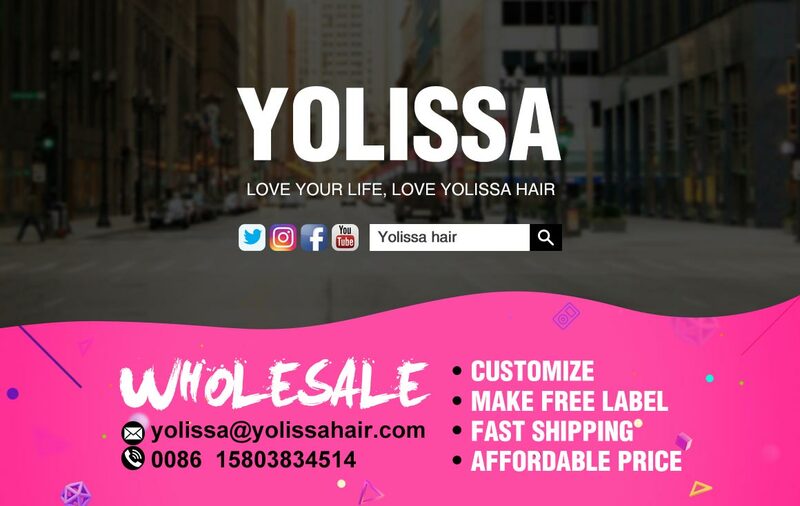 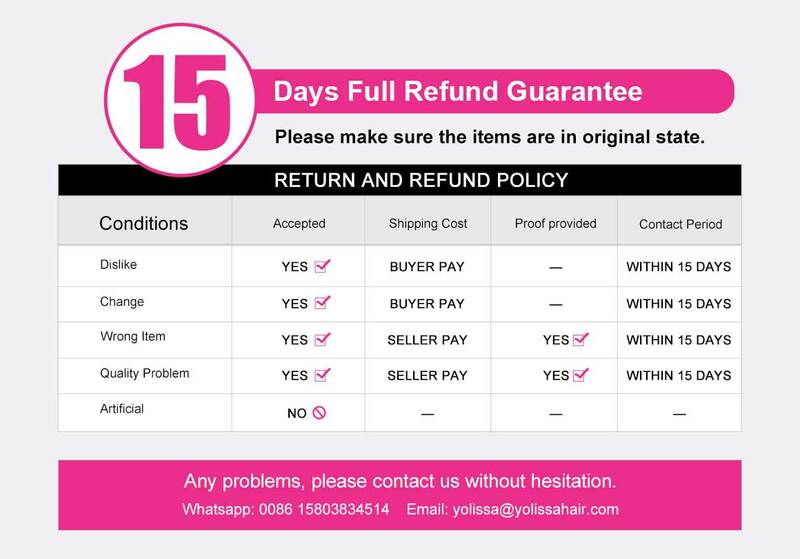 If you need 3 Bundles Straight Blonde Hair Weaves, please click here! 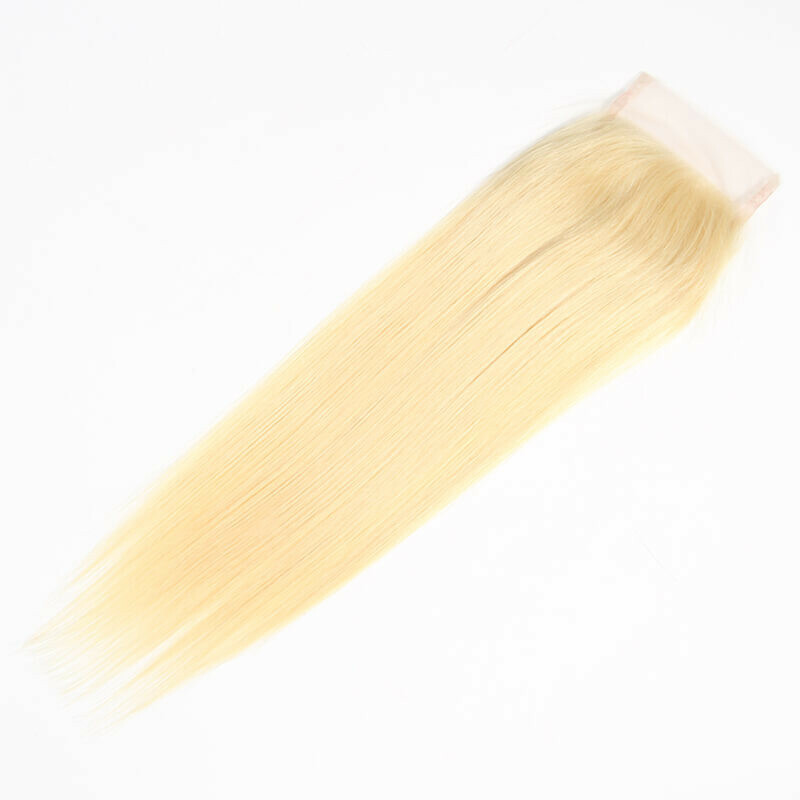 If you need Body Wave #613 Blonde Hair, please clike here! 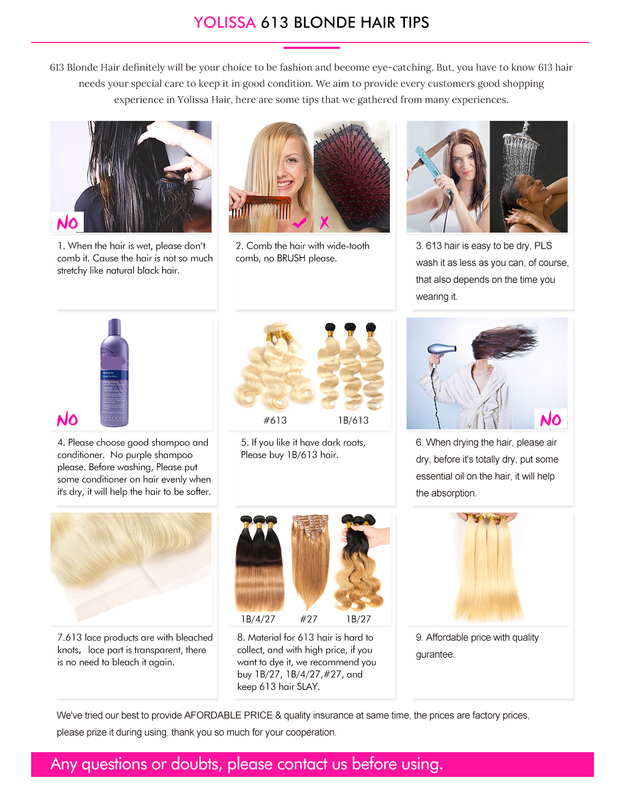 the closure is beautiful,soft .i dye it and make it look pretty.